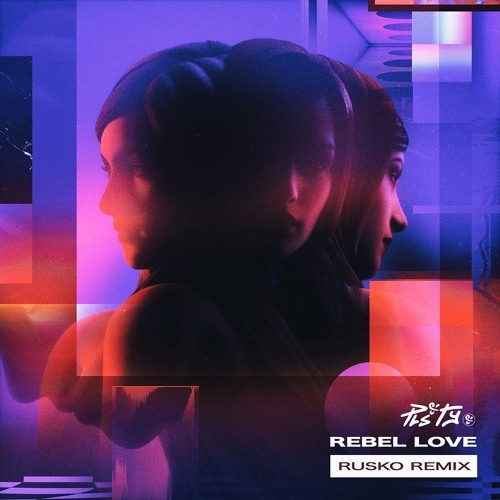 Miami-based artist PLS&TY has enlisted the help of dubstep master Rusko to remix his chill, groovy single Rebel Love. Rusko accepted the challenge and unveiled a funky, dubby take of the warm and groovy original. The remix picks up the pace with heavier bass, grimy synths and a subtle drum & bass influence. If you're a bass lover you will love the energy of this track! Stream it below! Rusko was one of the artists that sparked my obsession with electronic music many years ago. He was also one of the first electronic artists I saw perform live. Rusko remixing my work is undoubtedly an honor.